If you have an idea, we'll help you make it come true. 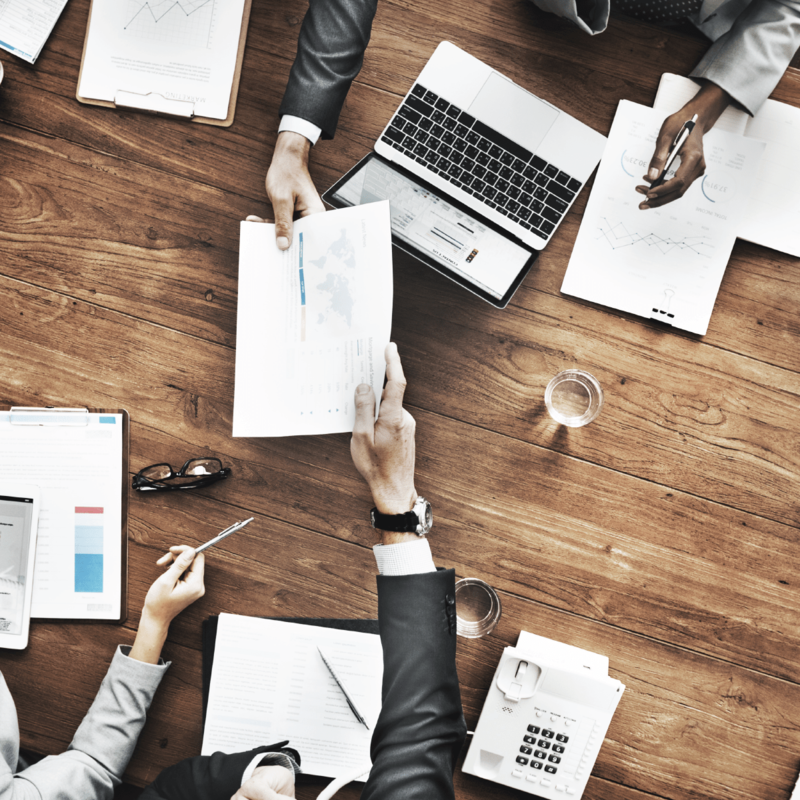 Count on all the expertise, advice and speed in developing your business. We know how important it is to find a partner who can develop your idea. We also dream, and our team is always ready to take your idea off the paper. 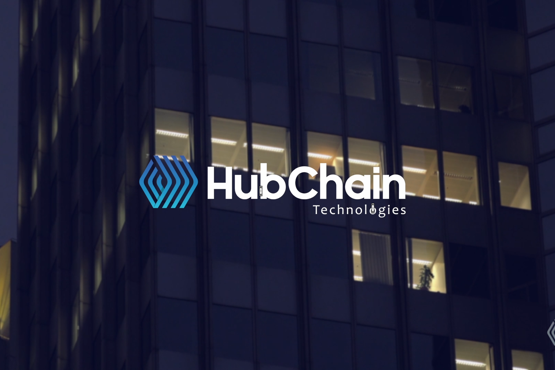 Count on HubChain Technologies to develop and launch your project! Contact us now.I want to know more!